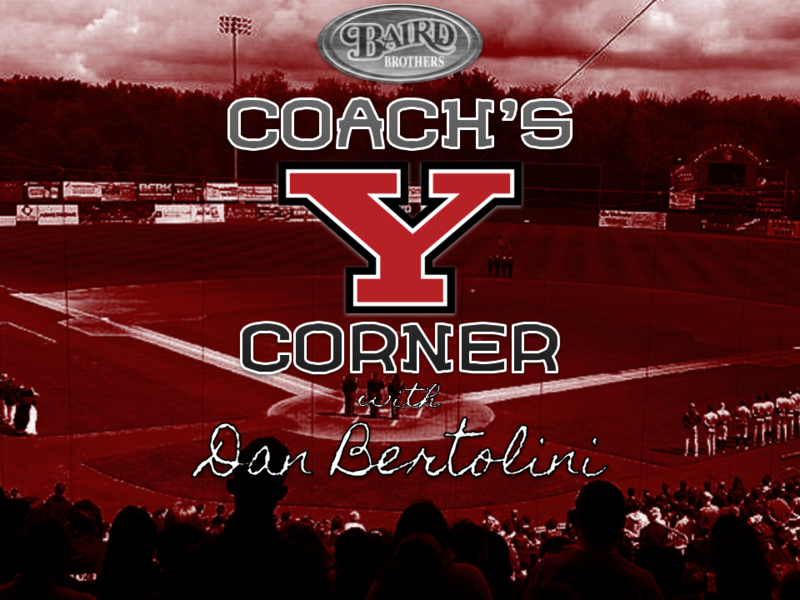 After a trip to Tallahassee, Florida to take on the Number 6 ranked team in the nation, Coach Dan Bertolini and the Youngstown State Baseball Team are back home for a few days to refuel, refocus, and reunite. Although the ‘Guins fell short in all three games of the series, they stood toe to toe for all the contests. In fact, YSU had a lead in all three games against the Seminoles.